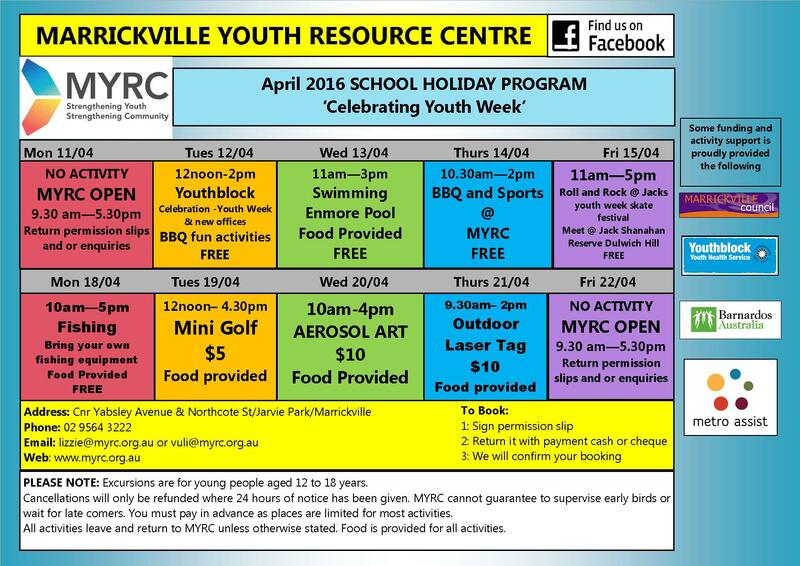 APRIL 2016 School Holiday Program is HERE! We still have vacancies in all activities but they are limited, so get in quick! 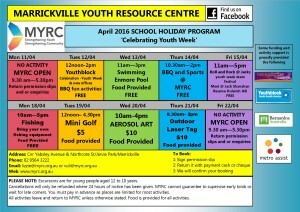 The activity flyer is above and permission slips can be downloaded as well, or you can drop in this week or contact us to email one out to you.